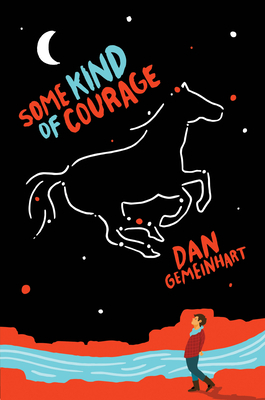 Dan Gemeinhart is a teacher-librarian and father of three daughters. He lives with his family in Cashmere, Washington. The Honest Truth is his first book. Visit him at www.dangemeinhart.com.